It is important that your marketing videos are able to engage viewers and keep them watching while encouraging them to respond to it in some way or other. While videos are naturally more engaging than most other types of content, there are still a few areas that can make a huge difference in their engagement – just check out these awesome examples! People tend to have short attention spans nowadays, and the longer a video is the more likely viewers are to stop watching. As such if you want to retain and engage viewers, it is important that you optimize the video duration. The ‘best’ duration for engagement will vary depending on your platform and target market. 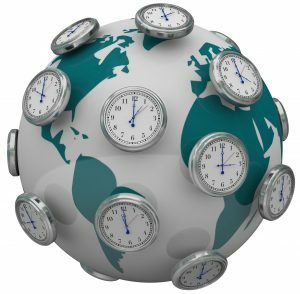 Generally it is best to keep it under a minute, and sometimes even under 30 seconds for some social media platforms. During the first few seconds of a video, viewers will decide whether to keep watching – which makes them extremely important. Typically that decision takes place in the first 8 to 10 seconds, though it can sometimes be a bit more than that. At the end of the day, however, that means you have a very short timeframe during which you should do your utmost to interest viewers by outlining what your video is about and highlighting its benefits. Have you noticed that funny, inspirational, or even controversial videos tend to have high levels of engagement? That is because people are more likely to watch and respond to videos that trigger emotions, and you should attempt to do the same. 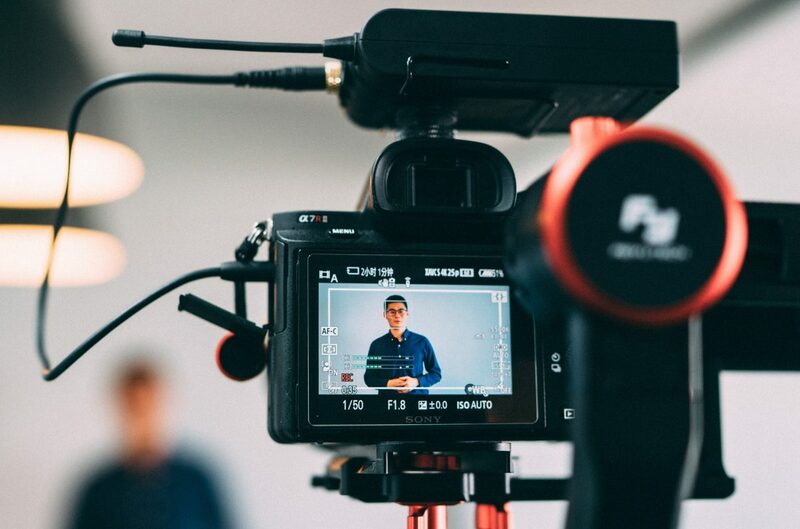 Provoking an emotional response to a video can be tricky, but it is one of the reasons why storytelling can help to frame the video, make viewers feel connected with the subject, and emotionally invested. The call to action in marketing videos is particularly important in terms of engagement because it is what you’ll use to encourage viewers to perform certain actions. Try to make sure your call to action is strong, and gives viewers a good reason why they should perform the action by letting them know how it will benefit them. Be sure to take into account these 4 areas during the planning stage, and also make sure that you record high-quality footage that looks good. 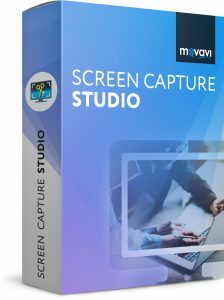 If you want a way to create impressive marketing videos, you should try using Movavi Screen Capture Studio. It will let you capture video from your screen as well as other sources, and you can edit it using it too. 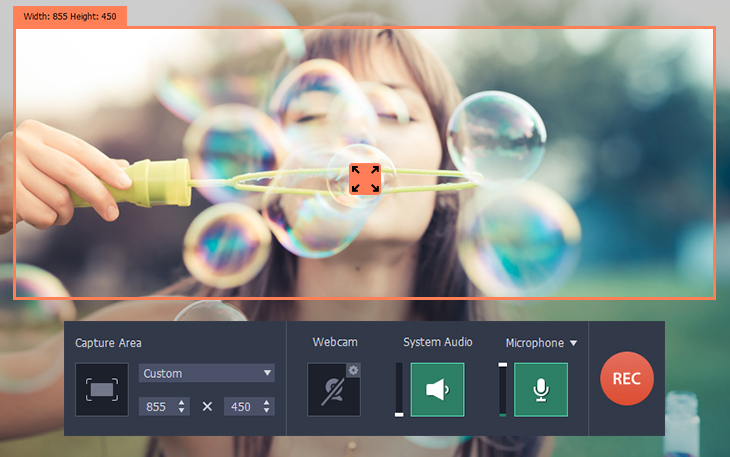 With the built-in editor in Movavi Screen Capture Studio, you can compile marketing videos, enhance their quality, apply special effects, add captions, include background music, and much more. 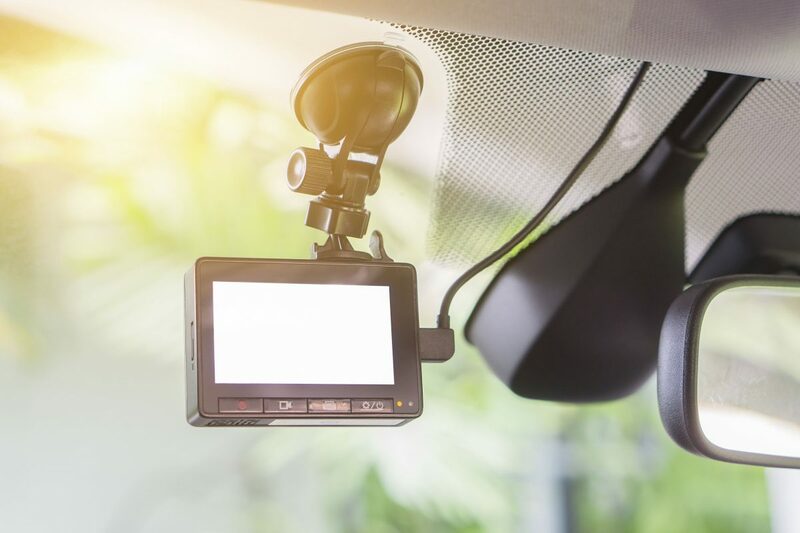 In short by the time you’re done you should end up with an impressive-looking marketing video that is more likely to attract attention and engage viewers – especially if you focused on the areas listed above. If you’re in marketing, there’s a good chance you’ve heard some buzz about ‘marketing automation’. For the past five-plus years it seems like most marketers (and sales reps for that matter) have been dazzled by the concept. And for good reason — it’s intended to make marketing and sales efforts easier and more impactful. For almost everyone else, the term is probably somewhat familiar but also quite vague. Marketing automation is the use of software to automate repetitive marketing actions (like social media scheduling and campaign emails) with the goal of making those actions easier. While marketing automation continues to gain even greater traction — pushed along by smarter and smarter technology — it’s important to note that it isn’t for everyone. 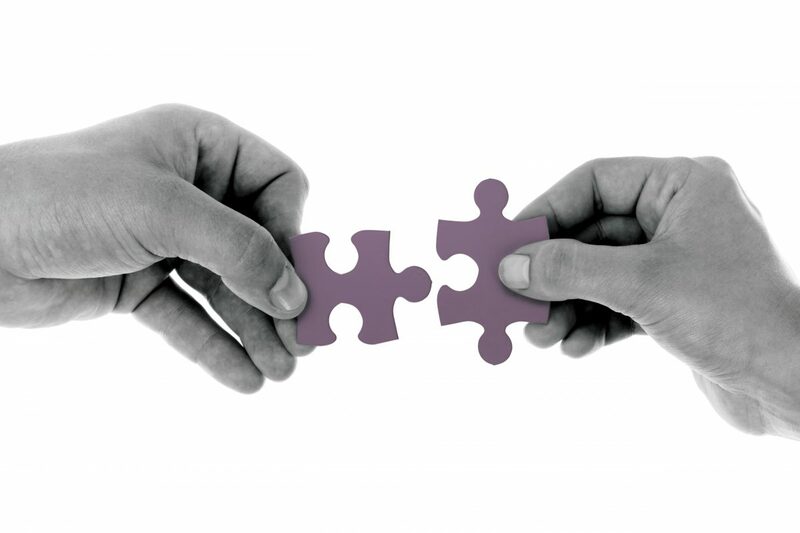 On the plus side, marketing automation can provide enormous gains in scalability and ROI. But it can also minimize your impact elsewhere by consuming too much of your efforts, or worse yet, damage your customer relations if executed poorly. Do you have the people and cash? Sure, automation is meant to make your life easier, but you still need actual humans to put into action. Be reasonable in what you and your team can put into action. Perhaps automating every single marketing task isn’t reasonable, but a few are. Look at your big time-consumers (perhaps a webinar or event email list) and look for tools that can help you automate that one task. Also remember that many automation tools require a subscription fee. Shop around and find the tools that are best suited to your needs and budget. 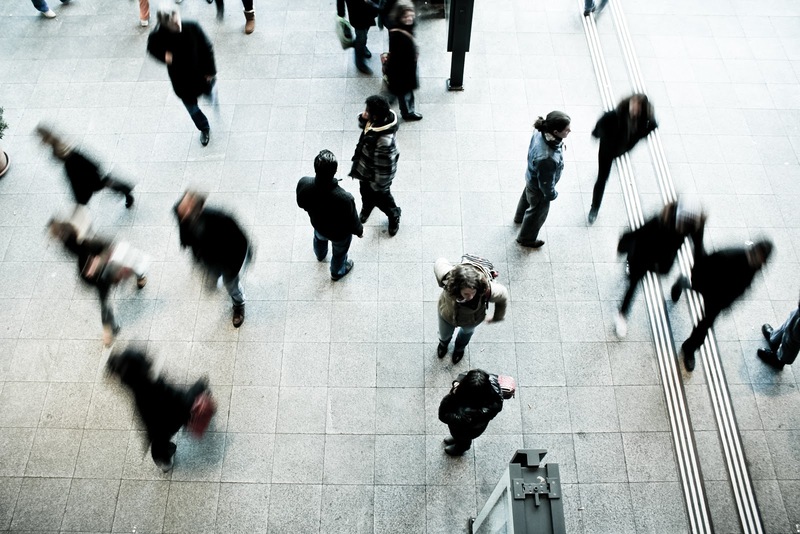 Do you have enough leads for segmentation? A small lead list will make it impossible to create segmentation for your automation programs. As a result, the same small group of leads will be the recipient of every single marketing automation you send out. (Spoiler alert: bombarding your leads with email after automated email will quickly earn you a spot on their spam list). So, rather than investing in automation just yet, spend your time building up that lead base. Once you reach a base that’s large enough to segment by customer persona you’ll be ready to put those automation efforts into action. Do you understand your customer base? According to Microsoft, customers are exposed to as many as 600 messages every day (in the form of emails, ads, text messaging and so on). For brands, having the right messaging is therefore critical to getting noticed within this sea of noise. But getting that messaging right means you need to know a bit about your customers in the first place. Remember, customers expect personalized experiences these days, and customized messaging is a huge part of that experience. One thing that could help you with that is a customer service software. 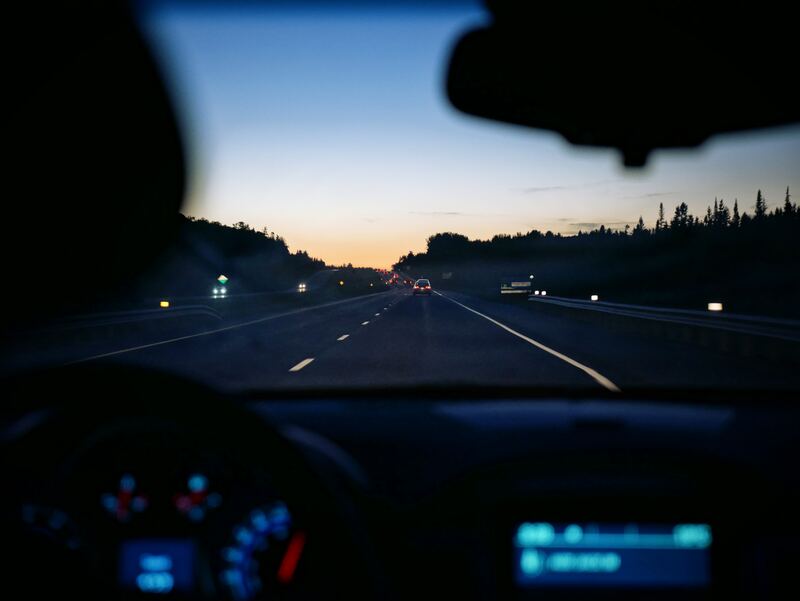 Tailored messaging that speaks to your customer’s needs and journey will get noticed. Boilerplate, one-size-fits-all content — well, you can guess how that’ll do. If you don’t know enough about your customers in order to create authentic messaging in your automation efforts, your best bet is to hold off until you do. 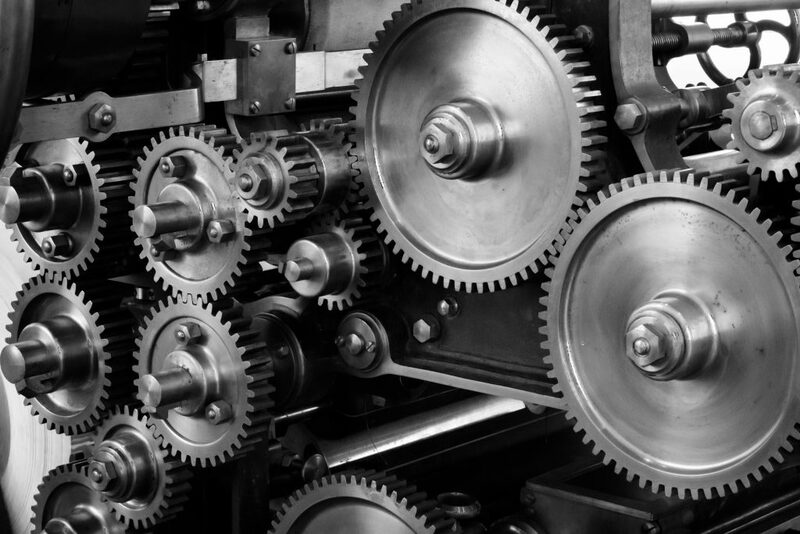 Marketing automation can be a powerful ROI tool, but it isn’t right for everyone. Before diving in, be sure to fully evaluate where you’re at in terms of resources and lead base. And don’t be afraid to start small. Not every marketing task has to be automated straight out of the gate. Have fun and good luck! Dean is the Principal and co-founder of Total Product Marketing — a B2B marketing agency specializing in channel marketing, positioning, and branding for technology clients. In the past, voice search was that one feature that everyone knew about but no one actually used. Well, recently Google decided that it was a time for its remodel, which made them invest some serious work in its improvement. As a result, nowadays over 55 percent of the teen populace and 41 percent of adults use this feature on a daily basis. It is expected that by the year 2020 about half of all searches will be conducted in this way. Because of this, it is more than clear that voice search and its SEO value are no longer to be underestimated and here are a couple of things you need to learn about them. It isn’t by accident that 2015 was the year of the major turnover when it comes to the voice search. You see, this was the year on which Google officially announced that the number of mobile inquiries officially surpassed the number of searches made from PCs. Needless to say, voice search is much more mobile friendly than the traditional search box typing, seeing as how it gives you a hand free option and reduces the chance of making a typo on the tiny smartphone screen. Google executives probably knew just how important this feature is and what they would risk if one of their competitors was to surpass them in this field. One of the reasons why voice search was so inefficient in the past was due to the fact that it tried to interpret the phonology of words without taking broader context into consideration. Because of this, the value of long-tail keywords becomes more than apparent, seeing as how long-tail keywords always have broader context attached to it. Just by adding a single proposition next to the keyword in question, you are giving the search engine something to use in their interpretation of the phrase. Now, according to experts behind a reputable SEO company, the major difference between the use of a long-tail keyword is in the traditional search and a voice search. For instance, when people type, they commonly omit proper suffixes and even propositions. The reason why they do this is to save time. However, with voice search, such practice would seem quite unnatural, which makes voice-search-oriented keywords much more grammatical. In other words, these keywords are usually in the form in which they would be in a real conversation. When it comes to voice searches, a lot of people use them when they need something answered as quickly as possible, preferably on the run. In other words, they usually want to know where they can eat, buy or rent a room. Because of this, it might be wise to focus a bit more on local listings. Similarly, to the situation with long-tail keywords, the location of the person asking the question might also be able to give a broader context. One more thing, listing your phone number and address is also something used in Google’s ranking efforts of your page. Apart from this, the geographical location of your business matters as well, especially if you are doing SEO in a non-English speaking country. You see, the region you are in might give away the language that is used. Interestingly enough, this could even help out the tourists around any mispronunciation they might make. Therefore, such practice usually works out in everyone’s interest. Another important thing you need to take into consideration is the fact that successful voice-search isn’t where your story ends, quite the opposite. Imagine a person who can’t be bothered to type in a simple three-words-long question in the search box. Now ask yourself the following question – would this person be willing to go through the wall of text in order to find the answer they are looking for? The answer to this question isn’t one that is hard to reach. Therefore, you need to make sure your content is skim- or scan-friendly. What this means is that it needs to be such that a person accessing it has an easy way of discerning all the valuable information in a matter of seconds. You see, the time one spends on your website isn’t such an important metric here and, although 3000 words long blog posts are all the rage at the moment, this is not a practice you should adhere to in a voice search SEO. Another thing you should do is make sure that your content is touch friendly. You see, most people will simply try to scroll through the page in order to find the information they need and it is your job to make this as simple for them as possible. This means leaving enough whitespace to make the layout scroll-friendly and making clickable elements transparent enough that they can be easily avoided. At the end of the day, new SEO trends appear and reemerge every day, however, this upset represents something that deserves your full and undivided attention since it is a game-changer. Getting the grip on voice search SEO requires that some of the most experienced digital marketers abruptly change the way they look at the algorithm, which is always a difficult thing to do. Just try to remember the example with long-tail keywords and you will get the full picture. On the other hand, with the ever-growing popularity of the voice search option, they might soon not have a say in the matter.